A medley of blackcurrant, loganberry, boysenberry and blackberry pie aromas are underscored by layers of milk chocolate, red licorice and purple basil. Rich and intense black fruit, red currant and ripe strawberry flavors dominate the entry and mid-palate, gradually giving way to elegant French oak notes of walnut and graham cracker. 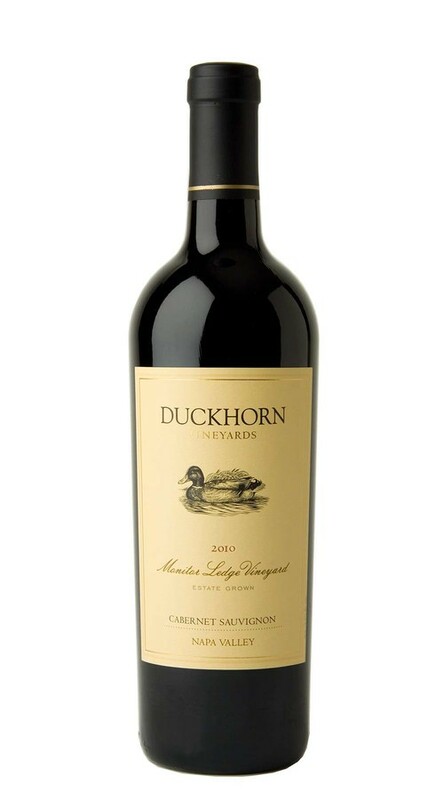 Throughout, fine-grained tannins slowly unwind, leading to a long, focused finish.